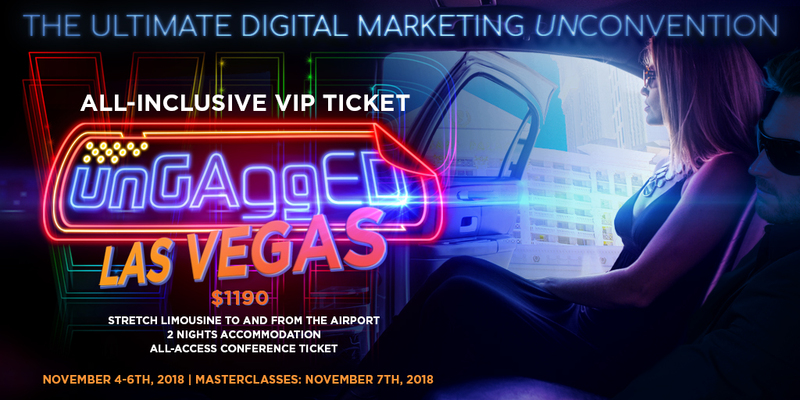 With just a month to go to UnGagged 2018, it’s time to start planning your trip to Vegas. Organising most trips starts with the budget. We all want to get a good deal, and the trick is to spend your money wisely. Sure, you could find bargain basement deals for cheap hotels, but that’s actually a false economy and could end up costing you more in the long run. We’ve managed to get a special deal with Caesars Palace Las Vegas – the conference venue – where attendees can book nights for $129 on November 4th, 5th and 6th. Rooms at Caesar’s normally cost anything between $200 and $400 per night, so you’re making a huge saving. Plus, let’s not forget that this deal is for Caesars Palace, arguably the most famous hotel and casino complex in Las Vegas. Caesars Palace is all about luxury, with an amazing environment that makes everyone feel like a star the moment they walk into that shining marble lobby. Whenever people tell a story about Las Vegas, they use Caesars Palace as a setting. Ocean’s 11, Iron Man, The Hangover – I could go on – they all use Caesar’s as a location. Caesars Palace embodies the luxury, decadence and risk-taking lifestyle that makes Vegas what it is. Sure, you can book hotels way at the end of the Vegas strip and save yourself $50-$60 per night. But why would you? 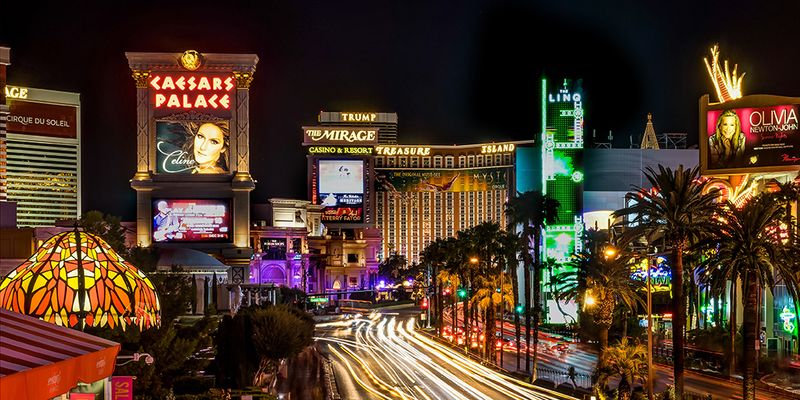 You’re making the trip, why not get the conference hotel to match and experience the best of what Vegas has to offer. Not only that, by saving a few bucks, you could be missing out on huge opportunities. And actually, that well-intentioned thriftiness could end up costing you more money. UnGagged provides sessions on the most relevant and topical subjects for you. But our speakers live at the cutting edge of the industry and you can learn so much more from them than is possible in an hour’s conference session. Imagine being at the heart of the action, staying at the same place as the speakers and other attendees. You would be able to take full advantage of the networking opportunities we offer. No paying extra for extortionate taxis from your budget hotel, or worrying about saving enough cash to make sure you get back at the end of the evening. If you’re staying at Caesars Palace, you can stick around as groups splinter off over drinks, and as the conversations really start to kick off. If you grab a room somewhere cheaper, you’ll have to leave early to get back to the boondocks, suffering from FOMO while the conversation continues without you. Where would you rather be? Get yourself a room at Caesars, and you can sit back, relax, absorb the information, enjoy the company and know that all you have to do is stumble upstairs at the end of the night. You’ll be (relatively) refreshed the following morning, without worrying about a 30 minute commute to the conference. At UnGagged, there’s no knowing who you could meet. Maybe a potential customer who gets the value of your service. Possibly a speaker in your arena – someone who’s happy to tell you their experiences and mistakes to keep you on the right track. Maybe a great contact who can introduce you to someone else. The possibilities are endless, but why rely on chance alone? Why not enjoy yourself and have great stories to tell by staying in the legendary Caesars Palace? And maybe, just maybe, you could win big. You could make the most important business connection of your life. If you’re not there, it can’t happen. For the trip of a lifetime and to improve your odds, stay at Caesars Palace . Don’t take a chance on missing out when it’s Vegas, baby.